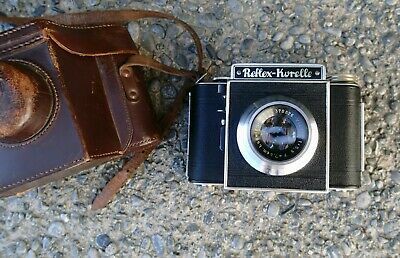 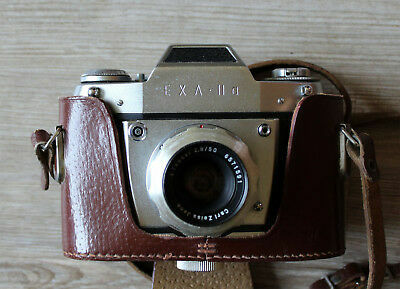 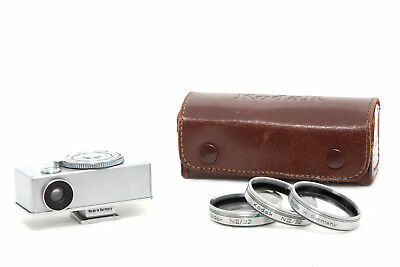 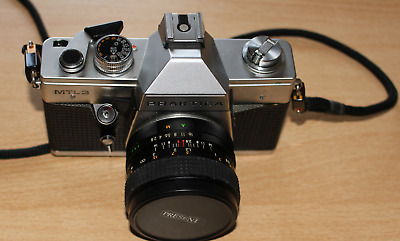 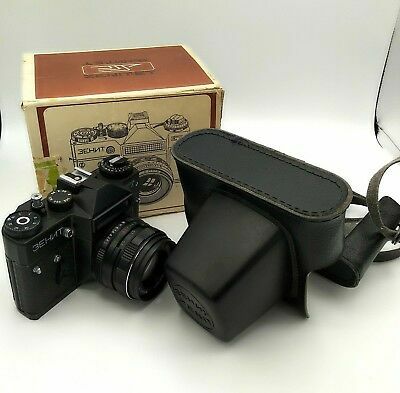 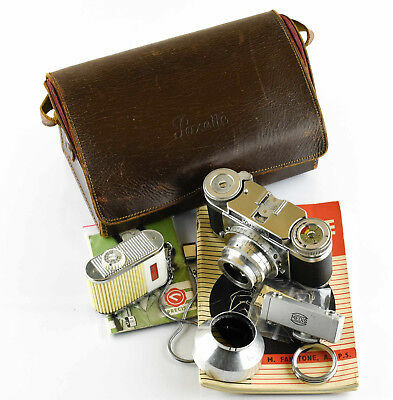 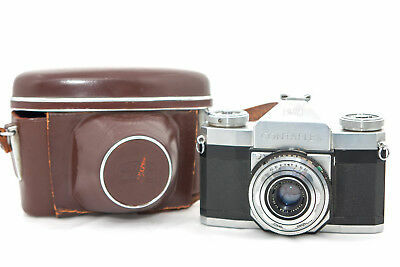 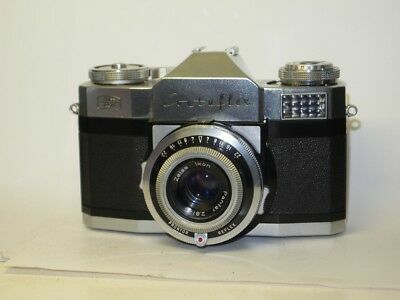 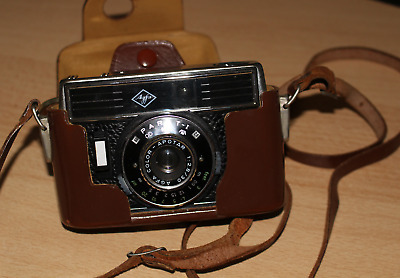 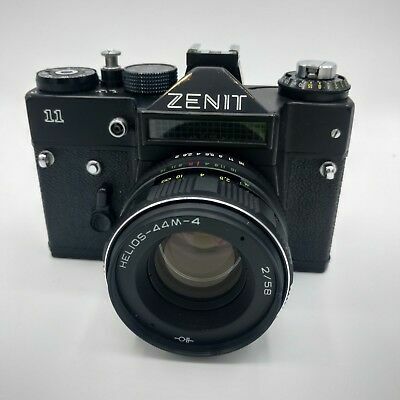 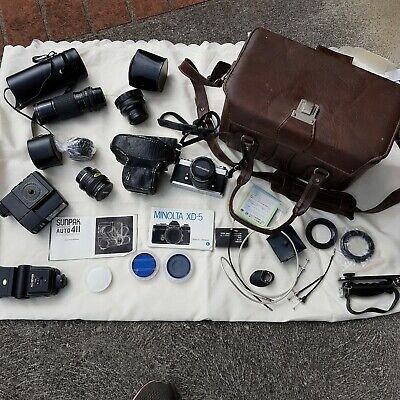 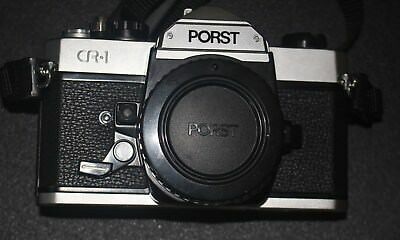 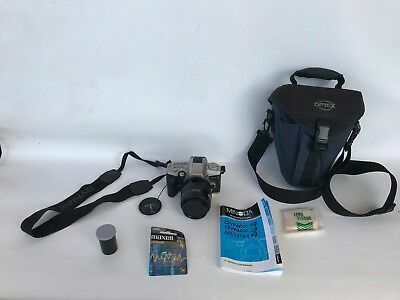 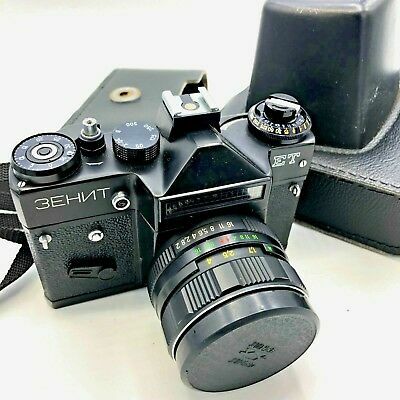 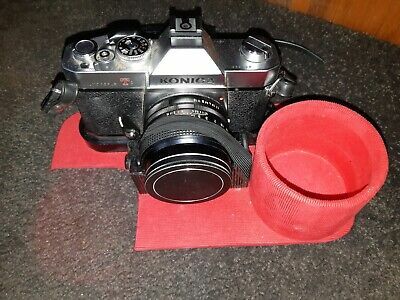 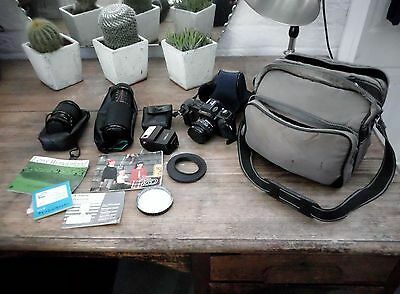 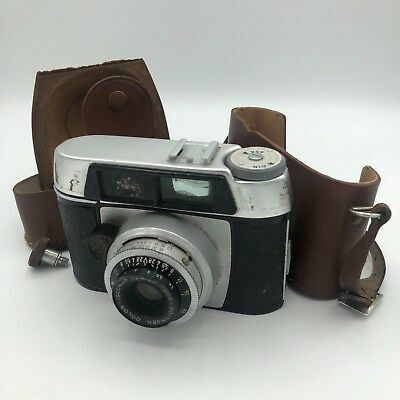 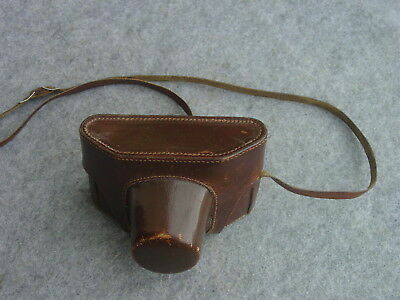 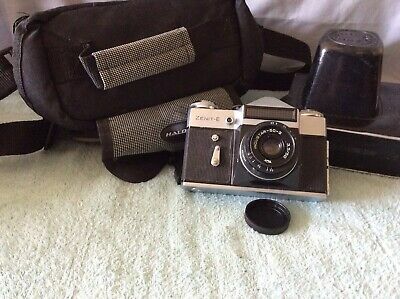 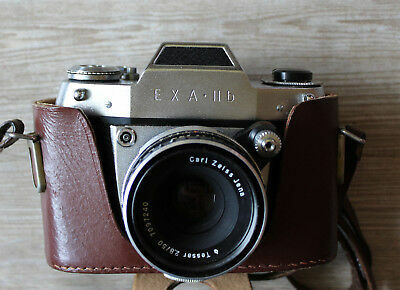 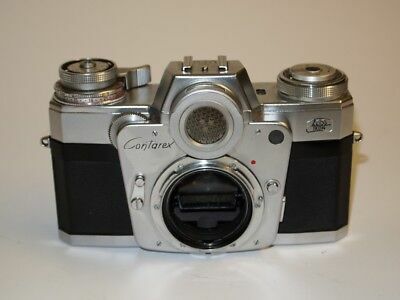 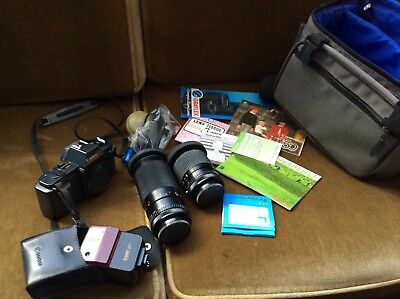 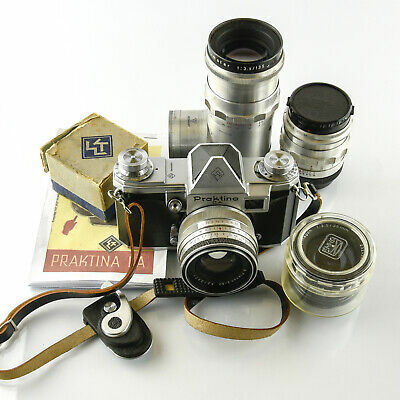 Zenit E 35mm SLR, Industar 50-2 lens, Original Leather Case and A Camera Bag. 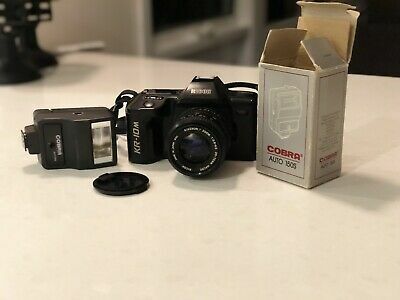 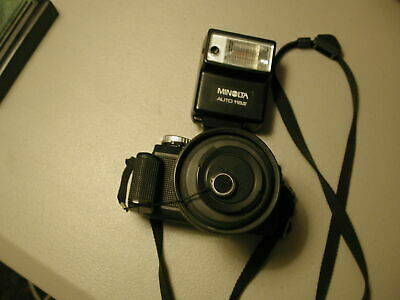 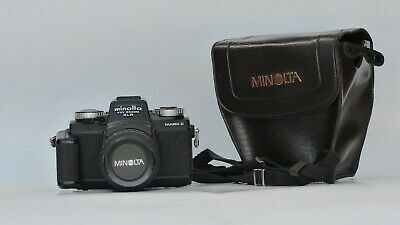 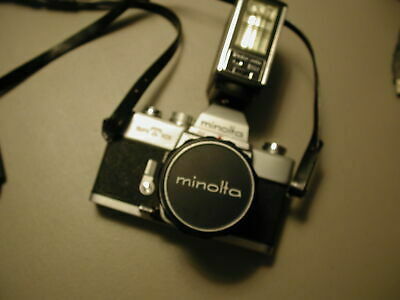 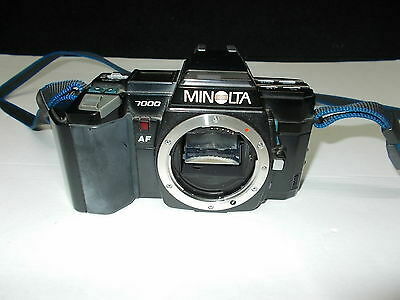 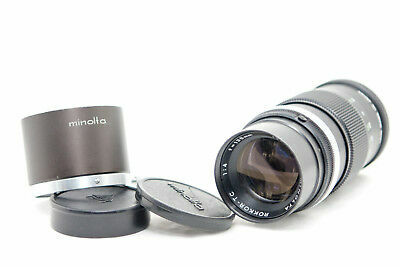 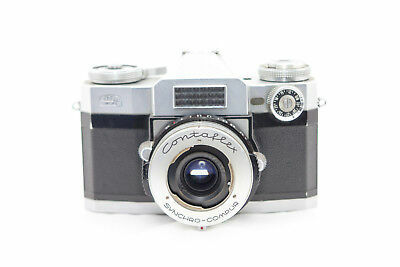 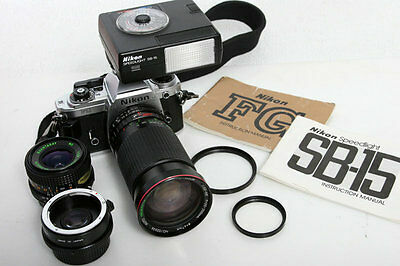 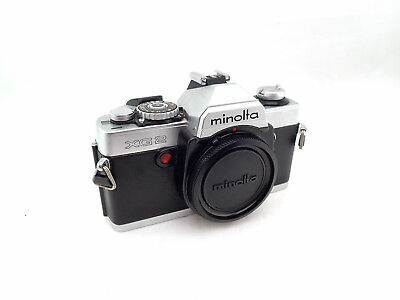 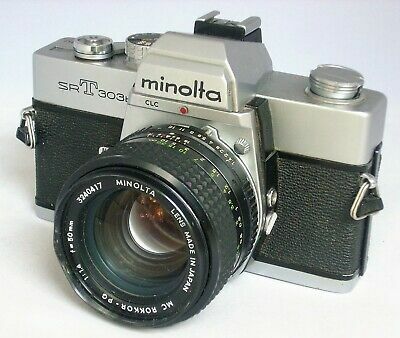 CLASSIC MINOLTA SRT 303b 35mm SLR CAMERA WITH 1:1.4 LENS. 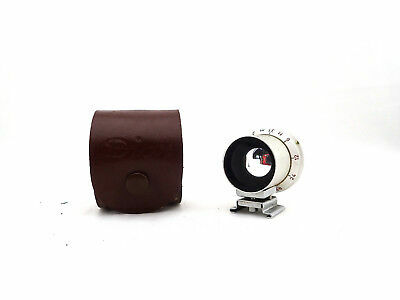 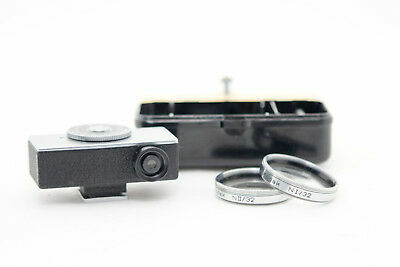 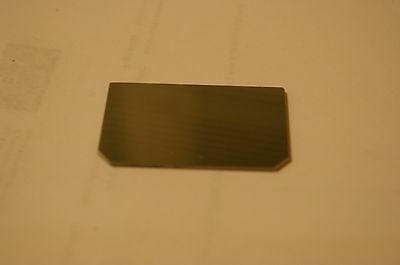 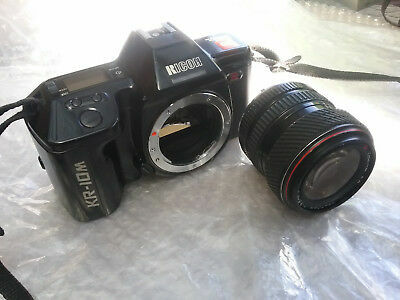 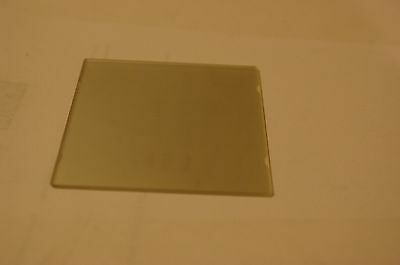 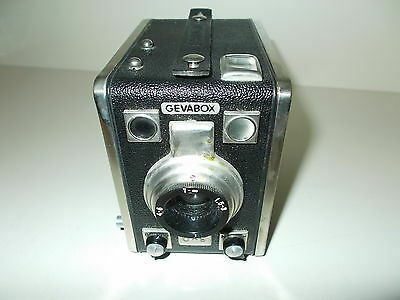 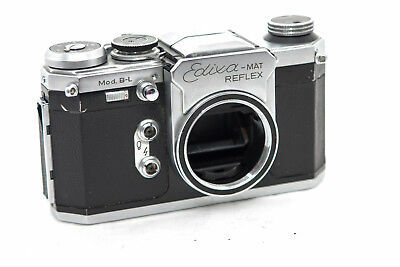 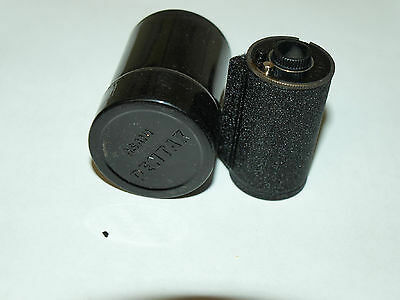 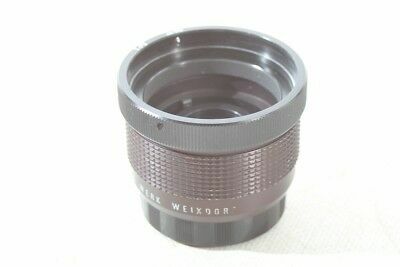 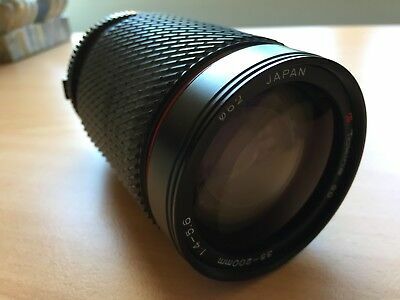 Kodak Optical Close Setting Device 50 mm " Filter Set "
Edixa - Mat Reflex Mod. 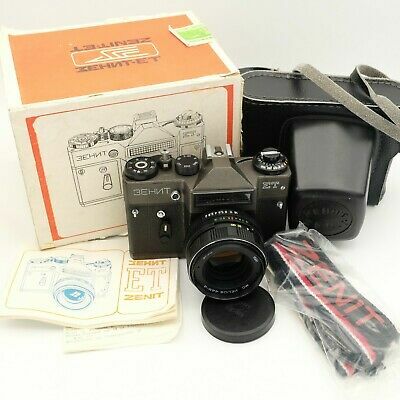 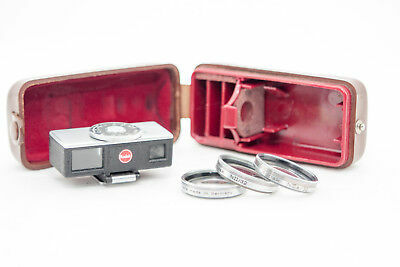 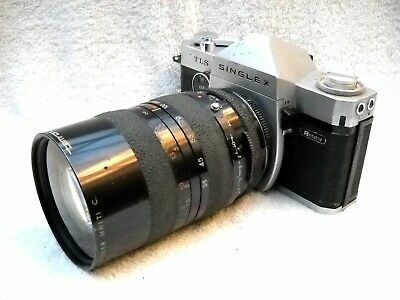 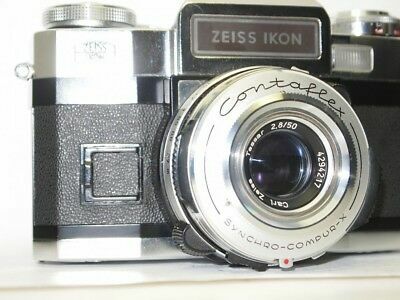 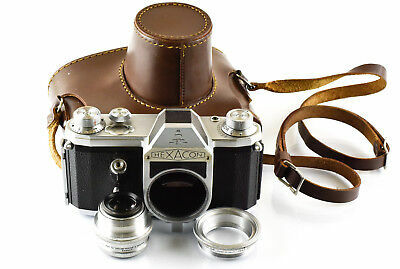 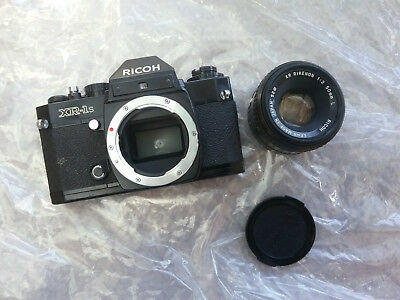 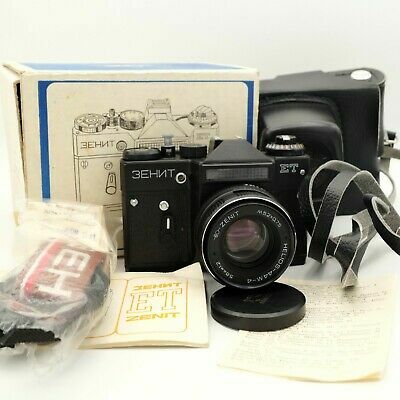 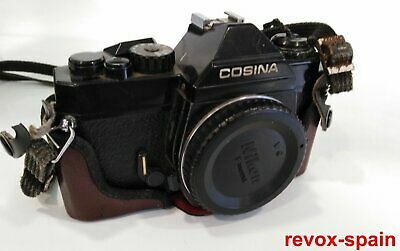 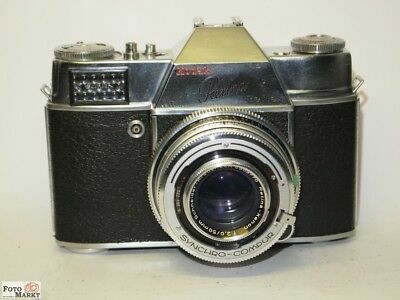 B-L M42 " Body "
Diax Viewfinder 135mm Voss " Rare-Selten "
Zeiss Ikon Contaflex Synchro-Compur " Body "
Vintage Ricoh KR-10M Film SLR Camera W/ Ricoh Lens & Cobra flash Mint Condition! 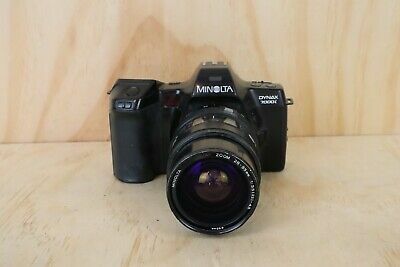 Minolta Rokkor-Tc 1:4/135mm with Lens Hood " Rare-Selten "
Canon 1895C002 EOS 800D Kit - SLR Camera - 24.2 MP CMOS - Display: 7.62 cm/3"
DJI CP.VL.00000014.01 Goggles Racing Edition - SLR Camera - 12.7 cm 5 "
Canon 0592C029 EOS 750D - SLR Camera - 24.2 MP CMOS 18 mm-135 mm 7.5x opt. 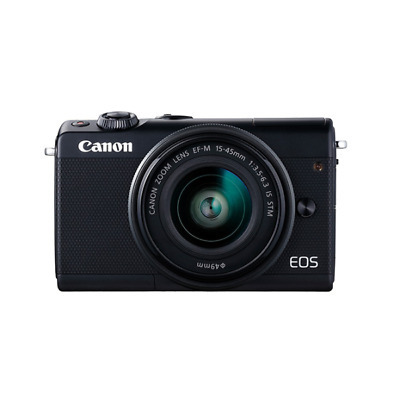 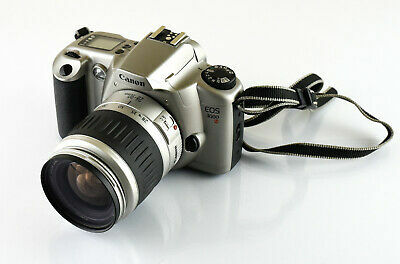 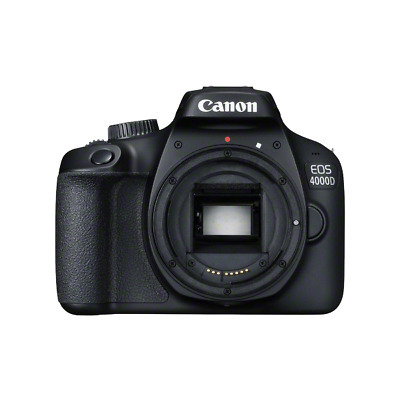 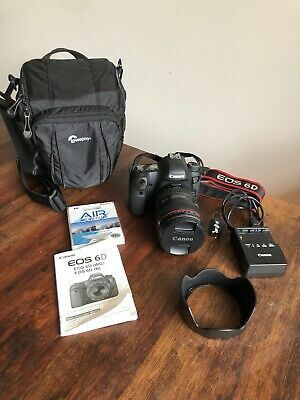 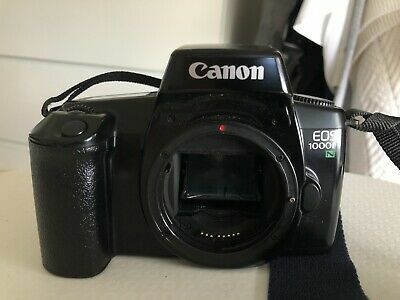 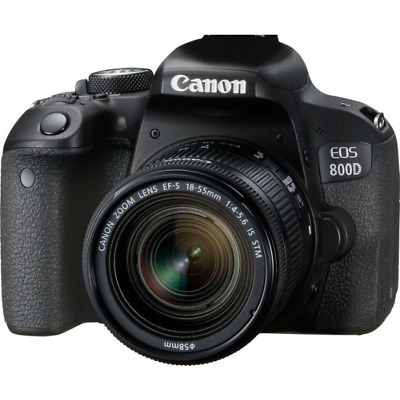 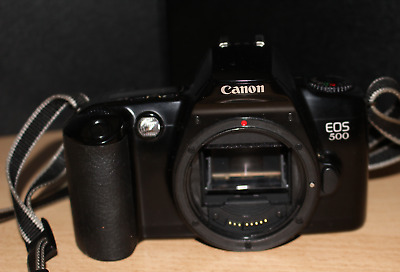 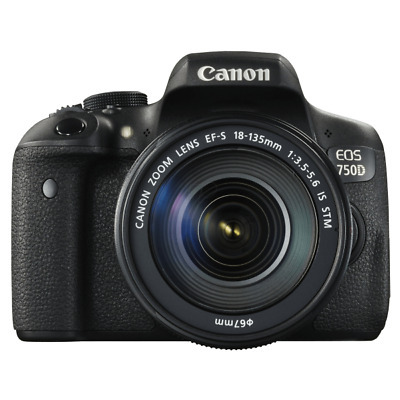 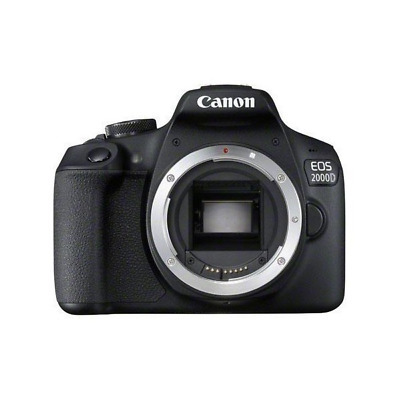 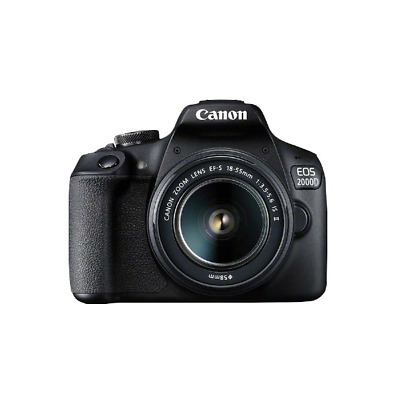 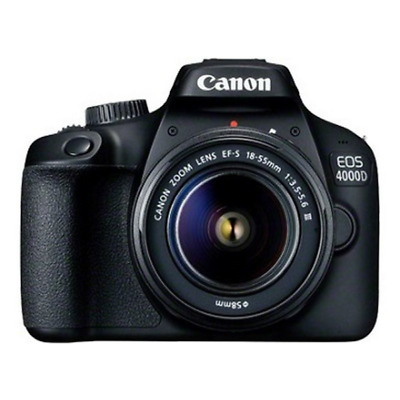 Canon 2728C003 EOS 2000D Kit - SLR Camera - 24.1 MP CMOS - Display: 7.62 cm/3"